Register Today for Breaking Barriers to Transformation! 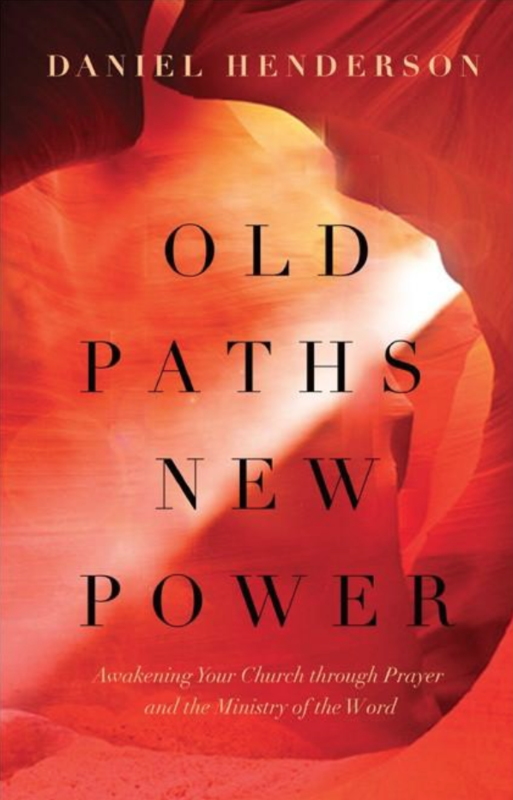 A free copy of Old Paths New Power for the first 75 registered! Every church leader longs to see transformation in the lives of their leaders and members. Yet, most are confronted with some personal obstacles that undermine fruitful prayer-ignited influence. This session will address eight barriers to transformation that every leader encounters, with practical tools for a fresh breakthrough in spiritual impact. Daniel Henderson: As a senior pastor for over two decades, Daniel Henderson brought prayer-based revitalization to numerous churches. Now, as the President of Strategic Renewal, Daniel is dedicating his full-time efforts to help congregations across the country and world experience renewal. Daniel is sought after for his expertise in leading corporate prayer. He has authored numerous books on biblical leadership and prayer including, Old Paths, New Power and Transforming Prayer: How Everything Changes When You Seek God’s Face.